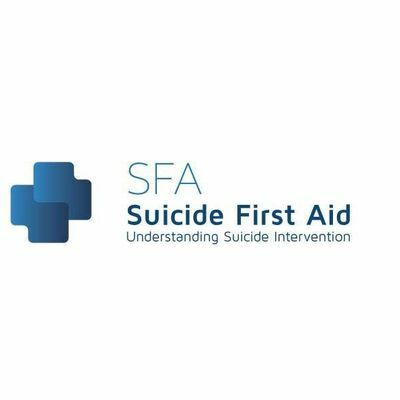 SFA: Suicide First Aid through Understanding Suicide Intervention gives learners the tools and knowledge they need to understand that suicide is one of the most preventable deaths and some basic skills can help someone with thoughts of suicide, stay safe from their thoughts, and stay alive. Evidence based: Two independent evaluations in 2016 and 2017 by Dr Paul Rogers. A cohort total of 330 participants, in the UK and Trinidad. Significant statistical change in 14 of 19 measures was noted. Increased confidence and reduced anxiety in dealing with suicide, were the leading outcomes. 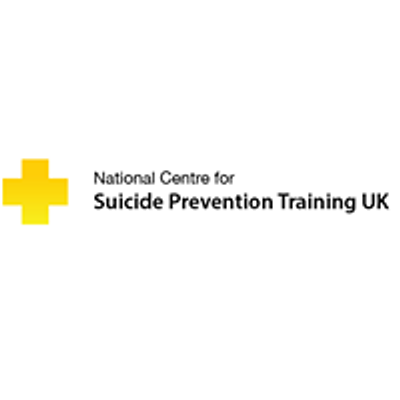 Accredited: by City and Guilds of London (C&G), forming 6 credits at level 4 ‘Understanding Suicide Intervention’. The assessment is based on knowledge demonstrated via a written assignment. 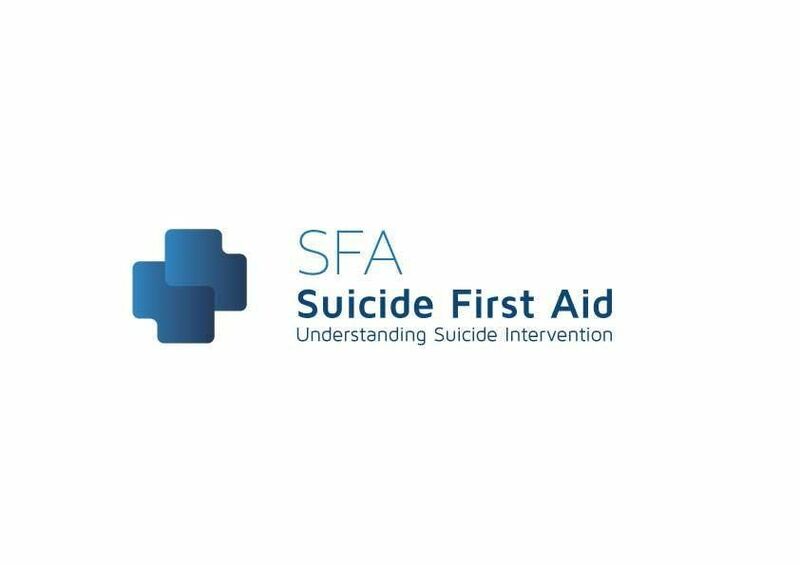 Endorsed: Both the Suicide First Aid Lite ½ day course and SFA - Suicide First Aid through Understanding Suicide Intervention are awarded endorsements by City & Guilds of London (C&G), as is the Associate Tutor Training 5-day programme. Again, assessment is via demonstrated knowledge through the workbook completion. Externally moderated: all tutor performance is subject to external moderation by the awarding body, C&G. Teaching is subject to scrutiny including interviews with learners and quality standard checks. Flexibly delivered: to accommodate the professional and cultural needs of the different sectors that require training. The programme has set learning goals with content developed relevant to learner need.